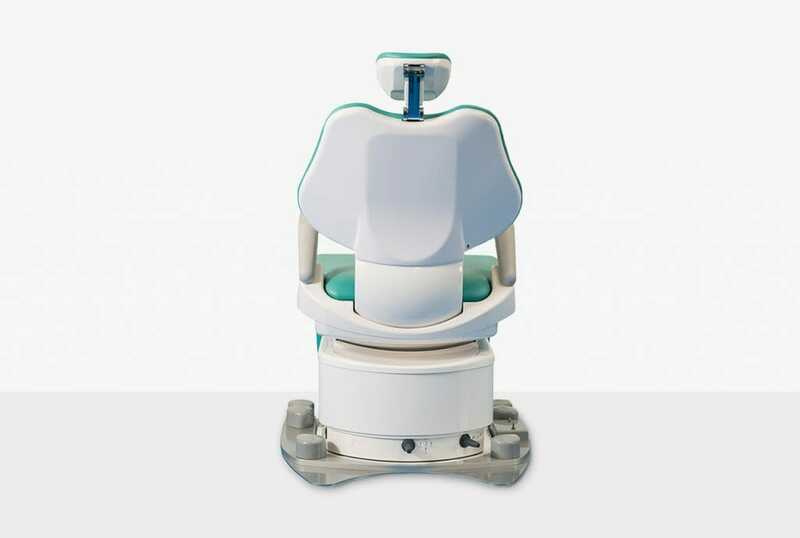 The Shifter Base transforms fixed dental chairs into mobile versions and creates a flexible space for normal and special needs work. 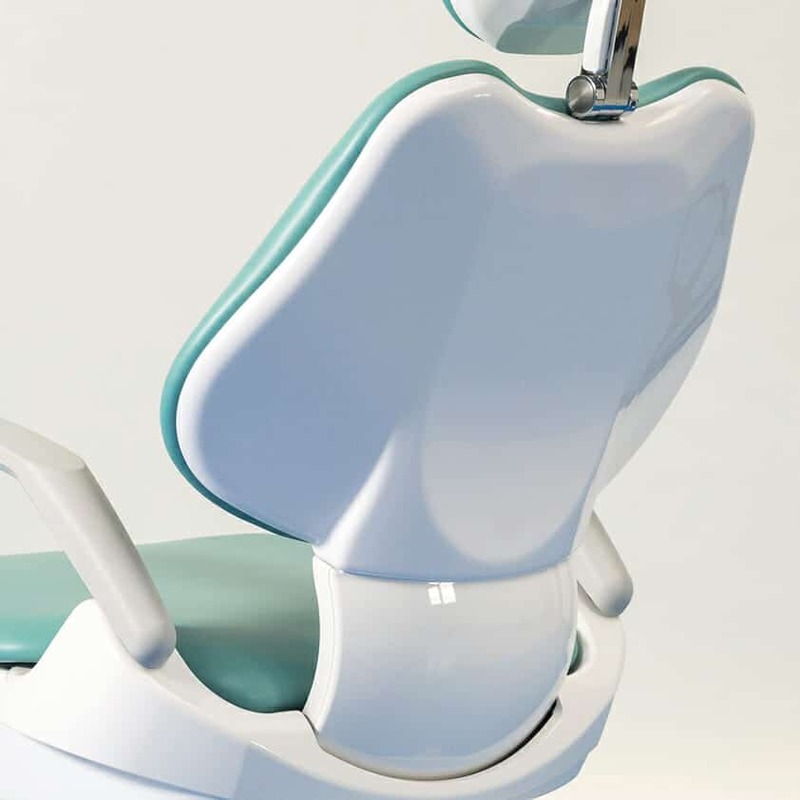 As a solution that allows quick transformation and utilisation of clinic space, the Shifter Base should be a cornerstone asset of any dental surgery. 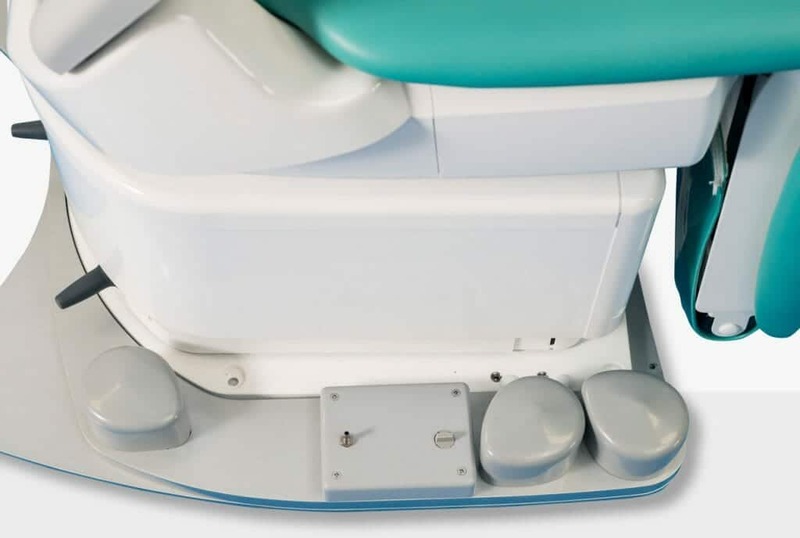 Once installed, the base permits a seamless transition between a variety of chairs and reclining platforms that will transform your clinic environment quickly and easily. 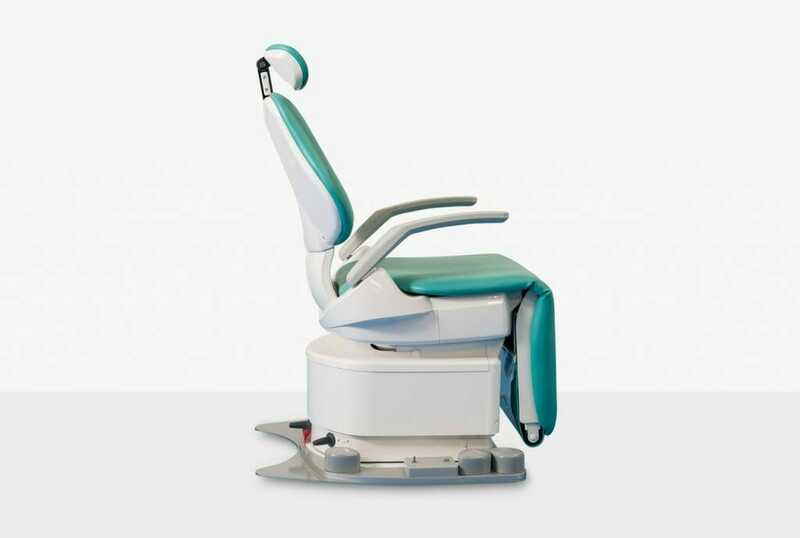 It allows you to maximise your working area no matter what the patient’s requirements. Our expert engineers have meticulously crafted the Shifter Base to create a product that not only performs exceptionally well, but can also be operated with absolute ease. Any chair that is utilised in conjunction with the base will benefit from the smooth gliding motion that the integrated roll on ball castors offer. Want to find out more? Take a look at our video or contact our team to talk through your requirements.